Like HyPe 2015 Audience Choice Award channels the zeitgeist of reality TV shows like “Australia’s Got Talent” and other competitive arenas where performing artists battle on stage for fame and fortune. The Like HyPe 2015 Audience Choice Award is voted on by Long Gallery Laboratory audiences and presented to the artist with the most popular pitch idea. The Award includes $5,000 toward the development of their performance and a place in the 2015 Junction Arts Festival. Up to Ten Tasmanian finalists present will have the chance to present five-minute pitches of cutting-edge, hybrid performances. Audience members vote on their favourite pitch and decide which artist’s work will be funded and presented at the 2015 Festival. 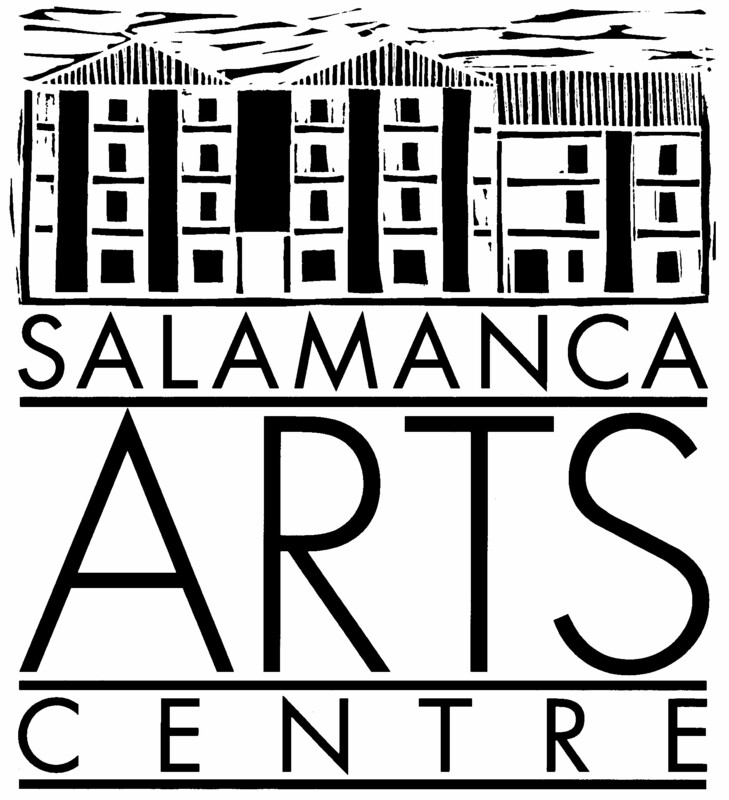 This collaboration between Salamanca Arts Centre and Junction Arts Festival is specifically tailored for artists employing multiple performance languages including performance, visual art, music, sound art, physical theatre, encouraging innovation in live art and experimentation in venue/site and audience engagement. Junction Arts Festival celebrates work that is live, site-specific and that needs an audience to activate it. Junction loves work that is surprising, takes risks, and blurs boundaries between disciplines. Salamanca Arts Centre’s HyPe (Hybrid Performance Program) supports the creation of innovative, contemporary hybrid theatre in Tasmania that employs multiple performance languages including dance, live art, visual arts, music, sound art and physical theatre. We love work that is aesthetically striking and conceptually rigorous. Tell us what you want to make and why you want to make it. Tell us why your work is going to be amazing, and how you’re going to make it. Convince us that you need the $5,000 award and that you should be a finalist to win a chance to present at the 2015 Junction Arts Festival. Participating artists must be available and in attendance at Junction Arts Festival in Launceston on September 2-5 2015. A jury of industry professionals will select the finalists, and we’ll work with you to develop the details of your presentation for the voting audience.